 Our gorgeous Chula Vista hotel provides a refined, relaxing location for meetings and events of all kinds. The property holds over 1,200 square feet of meeting space, which can be divided into three separate rooms, making it perfect for small- to medium-sized meetings, professional gatherings, team-building activities, and more. Add a touch of glamour to your function with a cocktail party at our pool bar, or host a dinner and game night in our lobby bar. 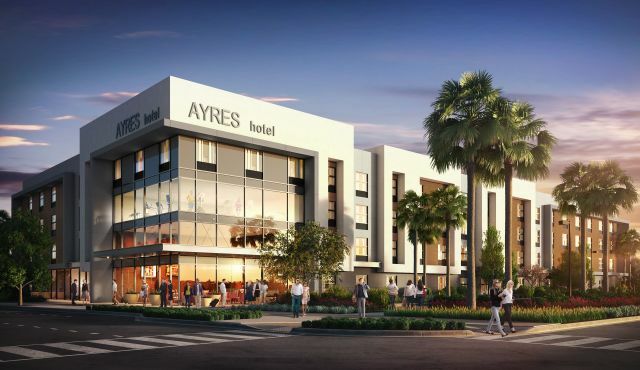 See how much you can save when you host an upcoming meeting at Ayres Hotel Chula Vista. Explore our venues options, with room for up to 88 attendees. 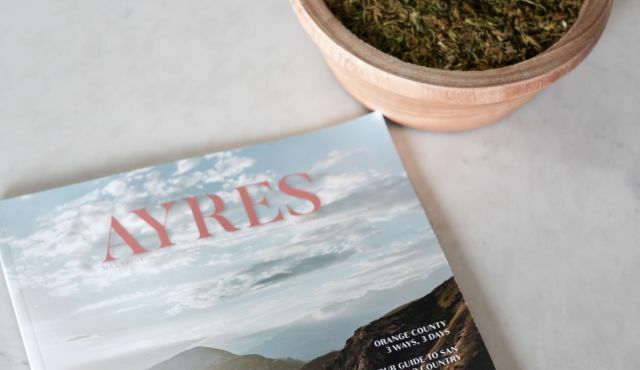 Wherever you roam in Southern California, Ayres Hotels has you covered for your next meeting, event or group stay!